Here is today's Nepal Rastra Bank's exchange rate of Foreign Currencies. All these exchange rates are fixed by Nepal Rastra Bank and listed on their official website. 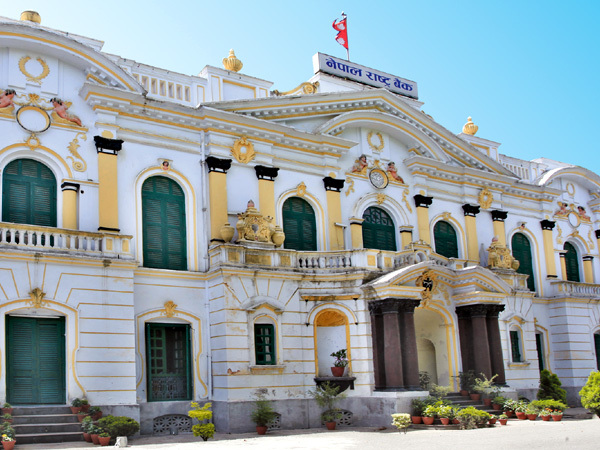 Although there is certain updates sent by Nepal Rastra Bank regarding the Foreign Exchange Rats of Nepali currency it always differ with the exchange rates given by the well known Remittance companies like Western Union and IME. So NRB's daily exchange rate can only give you certain idea regarding the ups and down of the Nepalese currency exchange rate. Whenever some one about to send money to their families in Nepal would love to check out the daily update of this Foreign exchange rate of Nepali currency. Because it has a huge effect when you are doing a transaction of big amounts. Here is a quick currency converter tool powered by Google which works as per the current Foreign currency exchange rates. If you are planning to send some money to your friends and family in Nepal this tool will help you estimate the total in Nepalese Rupees as per today's excange rate. Also here is the latest updates of Current Exchange Rate of Nepali currency. How to Type in Nepali Unicode ? How to recharge Ncell Prepaid Mobile in Nepal?